Interested in trying out our junior tennis program? Give it a try with a free class and see what Tennis U is all about! Tennis U consists of our Quickstart, Development, and High Performance divisions for kids ages 4 through 18. From beginner players to advanced tournament players and everybody in between - we've got a spot for you in Tennis U! 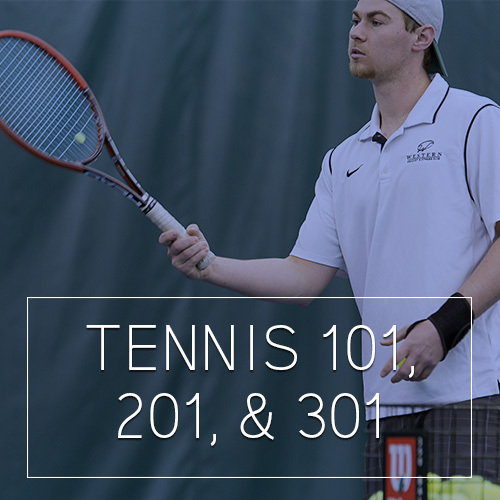 To set up your free lesson, e-mail Jayson Memken at jayson.memken@westernracquet.com. Enjoy the lifelong sport of tennis! 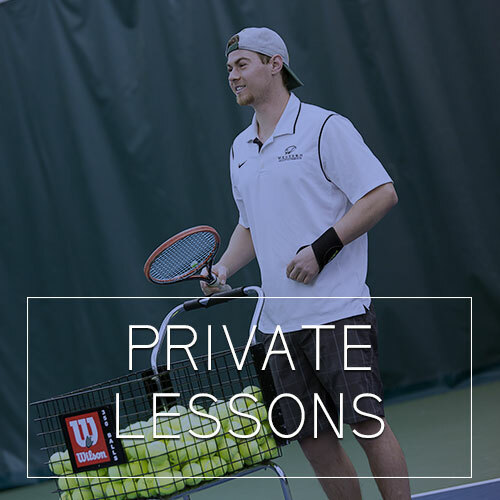 This program is the perfect succession of classes for the beginning tennis player or the tennis player that played many years ago and needs a refresher. 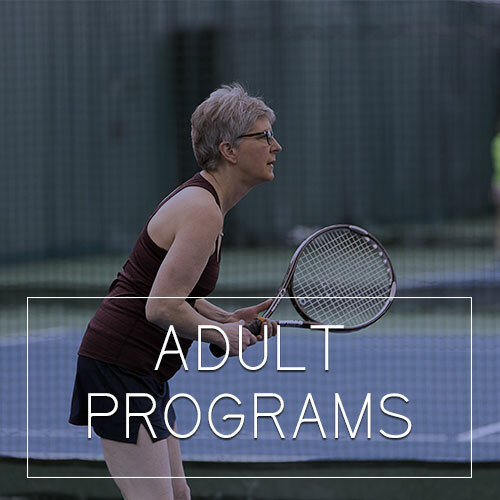 Graduate the program and receive a Graduation Package including a discounted tennis membership, 10% off a new racquet, 6 free ball machine sessions, a free 1-hour private lesson, 6 free guest passes to bring a friend in to play tennis, and one free service at Spa Western: Wellness & Recovery. For over 45 years, Western has provided the game's enthusiasts with the best of indoor tennis. Our ten indoor courts plus league play for all skill levels ensures plenty of tennis for everyone - ages 4 and up! 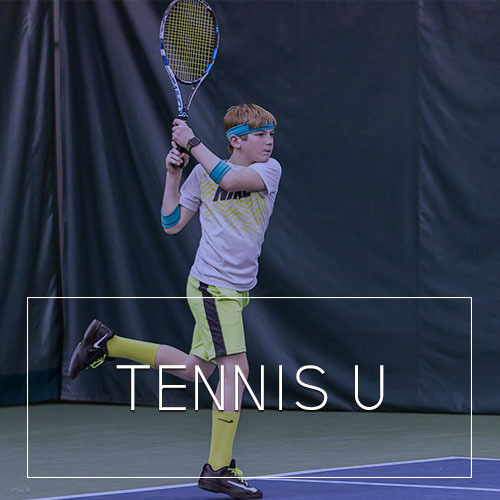 Tennis U at Western is designed for students four years old through high school, and with many of our staff professionals having played collegiate tennis and achieving national & state tennis honors, we know Tennis U can take your junior player to the next level! 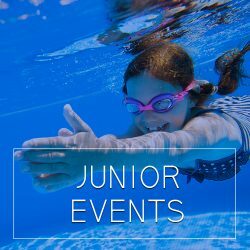 Western also offers junior parties and special events throughout the year. 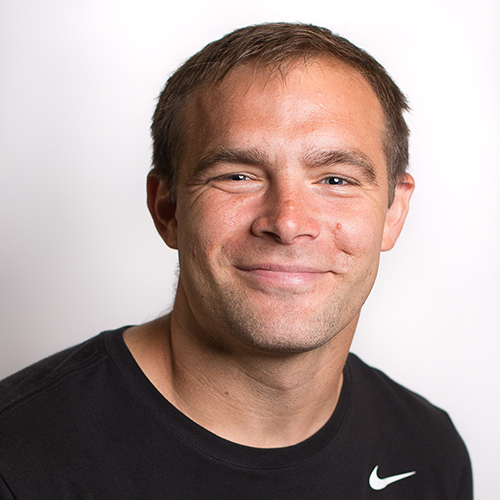 are flexibly scheduled and can run individually or in small groups. The program consists of our Quickstart, Development, and High Performance divisions. 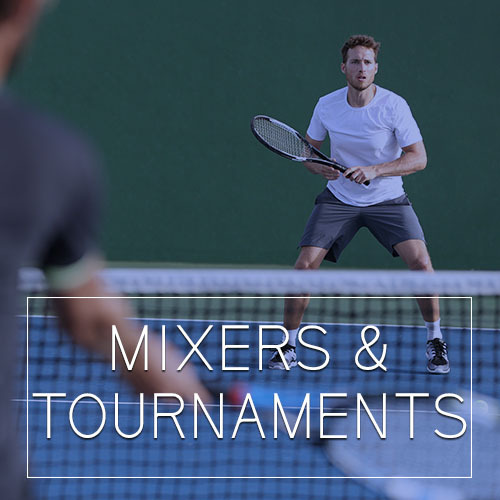 Download our Tennis U brochure today to learn more! Western runs special kids programming throughout the year including Kids Day Out, tournaments, and parties! Check back frequently to see what's happening each month! Western runs USTA sanctioned tournaments as well as in-house tournaments throughout the year for kids at many different levels of play. 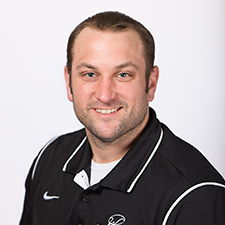 Western's adult programs include drills, mixers, tournaments, intro classes, and leagues to allow for interactive play each week and opportunities to improve your game. 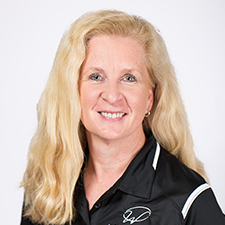 Western tennis professionals will hit with you for a brief evaluation to ensure that you are placed in a group that is comfortable for you! 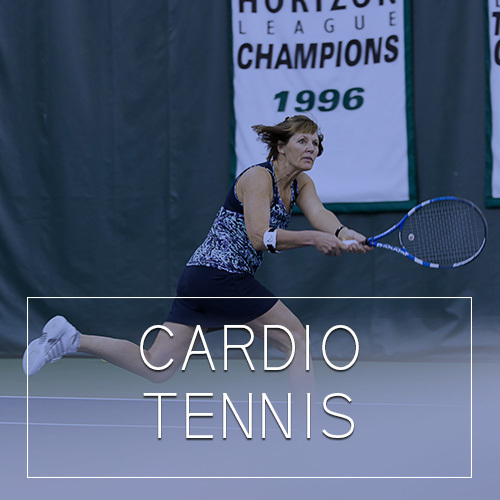 Cardio Tennis is a great way for players to enjoy the game. In about an hour, you can get an amazing workout, socialize, and enjoy tennis - all at once! Spend an hour each week drilling and perfecting specific strokes to give an edge to your game. Participate in league play or regularly scheduled court time by reserving permanent courts each semester. Western runs regularly scheduled leagues in three sessions throughout the year from Sept - Dec, Jan - May, and June - August. Download our League and PCT reservation form below or contact Tennis Coordinator Kris Williams at kris.williams@westernracquet.com to learn more about league options.